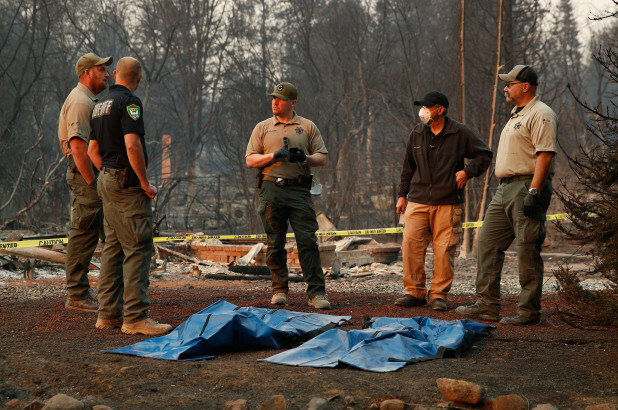 Number of dead, missing in California's deadliest wildfire revised downwards. 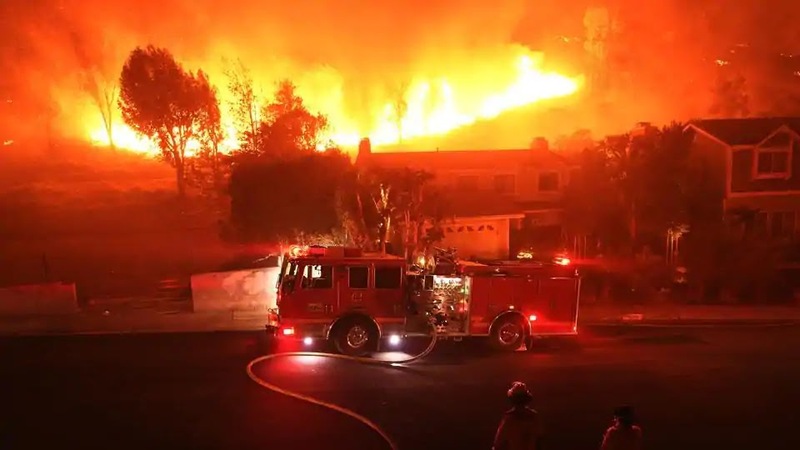 The death toll in California's deadliest wildfire was revised downward to 85 and the number of people believed missing dropped again to 11, down from a high of more than 1,200 about two weeks ago, officials said on Monday (Dec 3). The number of dead was revised from 88 after DNA tests on remains by the coroner's office, Butte County Sheriff Kory Honea said late on Monday in a televised press conference. No new human remains have been found since last week, Honea said, but the search for remains is expected to continue on Tuesday, he said. 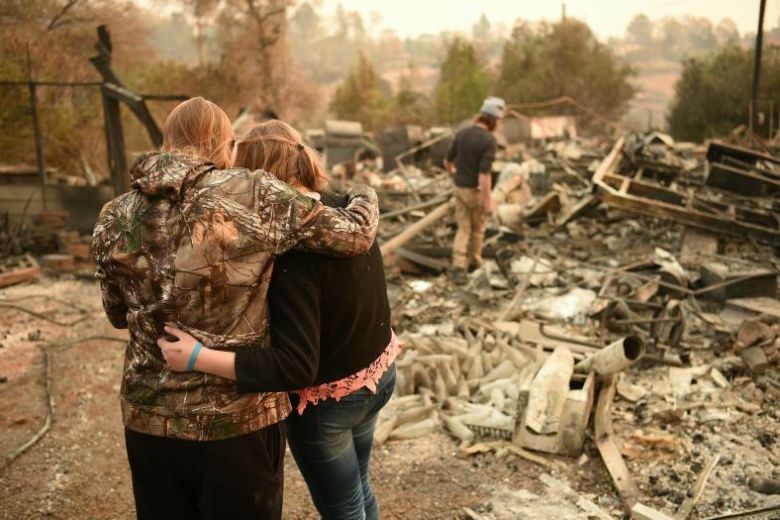 The so-called Camp Fire, which started on Nov 8, has all but obliterated the mountain community of Paradise, home to more than 27,000 people. The town is about 280km north of San Francisco. The fire was fully contained on Nov 25, but the cause is still being investigated. 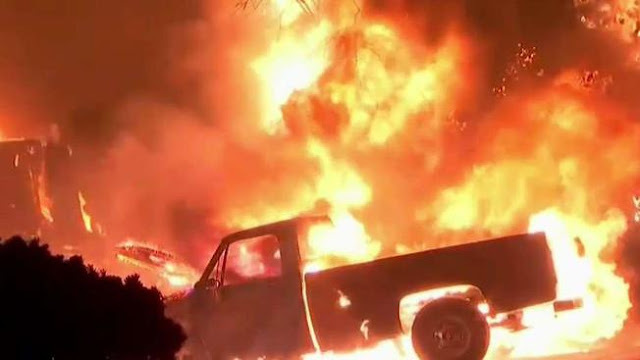 The electric utility PG&E Corp reported equipment problems near the origin of the fire around the time it began.